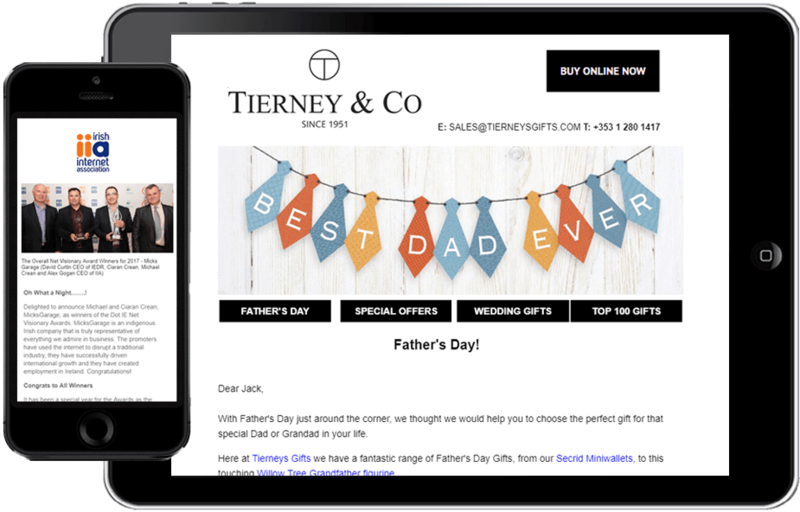 You can build your own emails using set templates which are designed to look good across all platforms. The interface to send emails couldn’t be easier – to check it out properly, why not try it out for free? Monitor openings, click-throughs, forward-ons, those who unsubscribed, all bounces and much more stuff! You can re-organise the Look & Feel of the subscription process – just as you want it. The Facebook lets your supporters subscribe straight from your Facebook account. Genuine emails should get delivered. We follow best practice and we work closely with customers to ensure your campaigns are seen. Inspiration has specialised in opt-in email marketing services since the year 1999. A robust and proven technical platform with advanced reporting capabilities. Email marketing services expertise that may be second-to-none, in terms of practical marketing experience and technical proficiency. A choice of email marketing service levels; ranging from a DIY service on the email platform to a fully outsourced service where Inspiration handles all aspects of the work. A comprehensive set of professional skills available to customers – including strategic consultancy, in-house graphic design, technical build resources and email campaign management. A flexible approach to customer support; you can choose the DIY route, access online support, pay for telephone support or just let us do all the work; whatever suits your business and skills, suits us. Why not take the demo now and see how easy the system is! If you want to manage your email marketing campaigns in-house, this easy-to-use platform is the ideal option. For databases over 10,000 – please contact us for a quote. There is no size limit on the databases we handle but they must be GDPR compliant. Manage your email marketing campaigns in-house with our easy to use platform. Registration is free. Once you register, you can send to lists of up to 5 people to test the software and your email designs. If you like what you see you can then implement campaigns and only pay according to what suits your level of activity, and for whatever support you need. Register below and see how easy it is to use the platform.